Devenir is a Learning and Development Consultancy specialising in Call Centres. For over 15 years we have provided unique L&D solutions that have allowed individuals and organisations to renew their passion, review their processes and thrive! Devenir is a boutique provider – our consulting & training services offer you tailor designed solutions that are specific to your organisational needs, culture and industry. 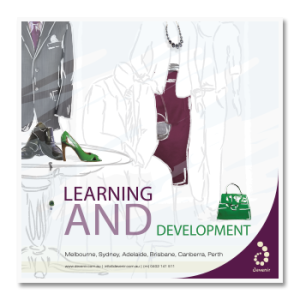 Devenir is a best practice provider – our consulting & training is based on internationally researched adult learning principles and professional practice. Devenir will provide a fun and interactive experience – our consultants uniquely incorporate learning & development initiatives with fun and hands on learning activities that engage and challenge participants. Devenir delivers high end customer service – our clients will always receive utmost professionalism, respect, reliability and integrity.